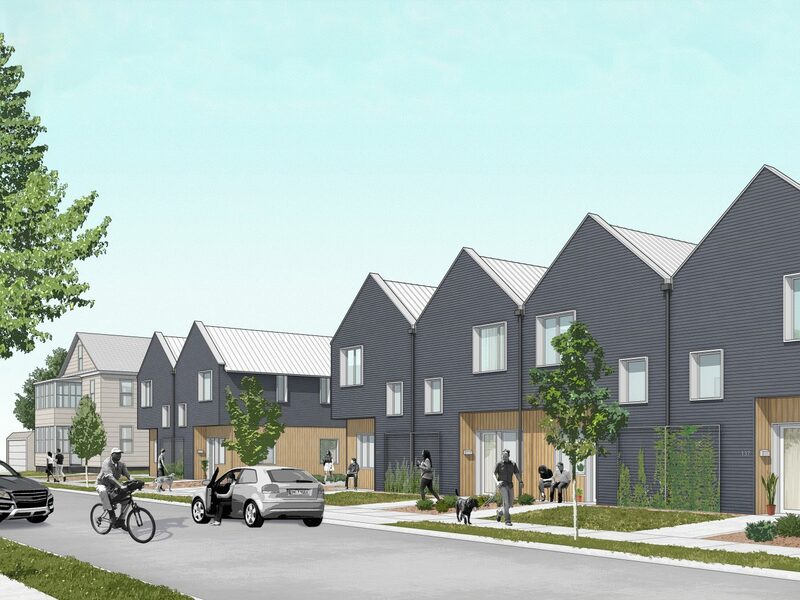 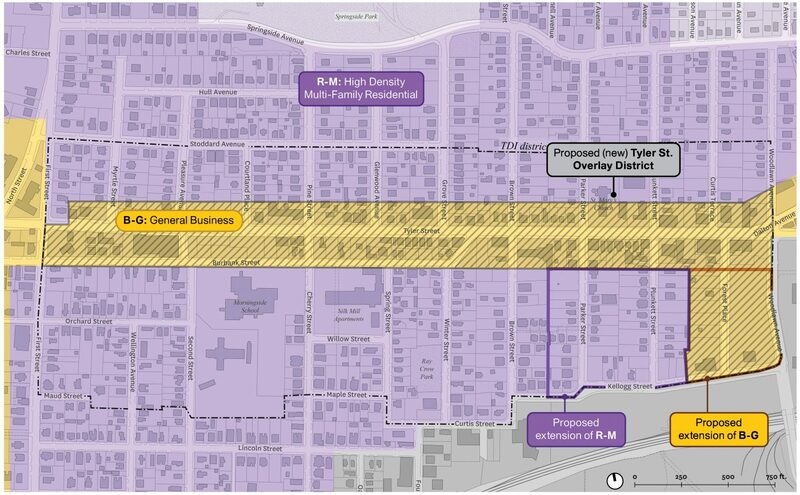 Utile worked with the City of Pittsfield and MassDevelopment on a district-level housing plan to illustrate the feasibility of a scattered-site approach with a goal of attracting new investment to the Tyler St. TDI District. 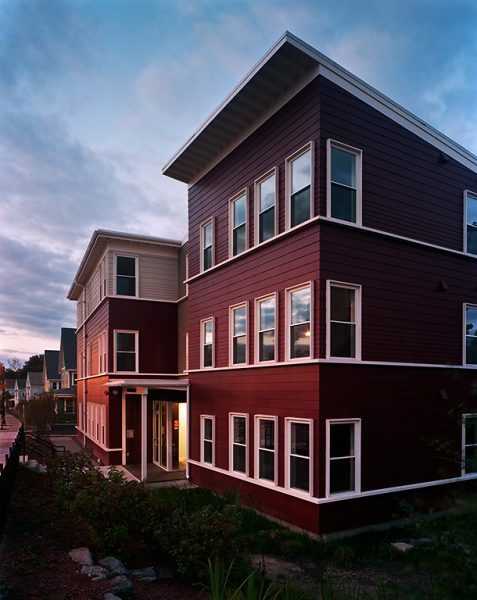 Pittsfield, MA is a classic Western Massachusetts city nestled into the Berkshire Mountains about 2.5 hours from Boston and 1 hour from Albany, NY. 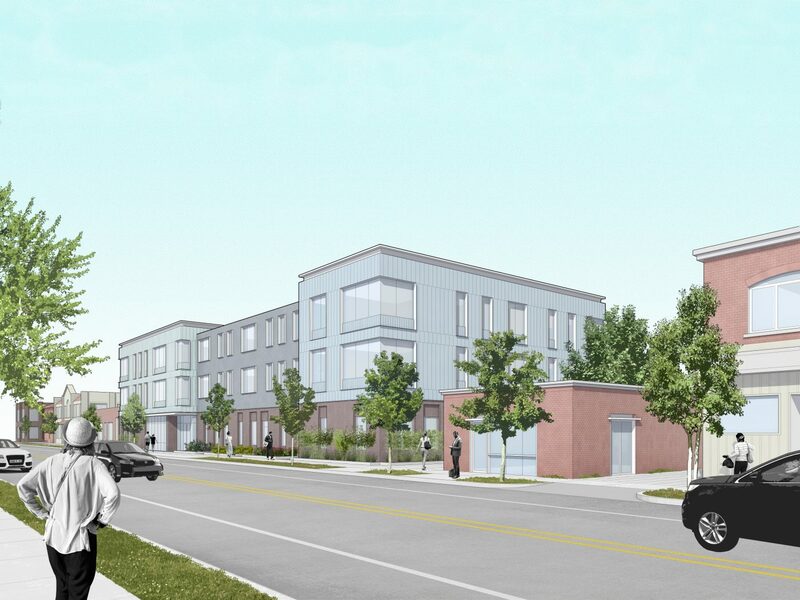 With land values steadily rising in the Berkshires and a lack of development opportunities in other nearby towns, Pittsfield is strategically poised to satisfy the demand for real estate in the region. 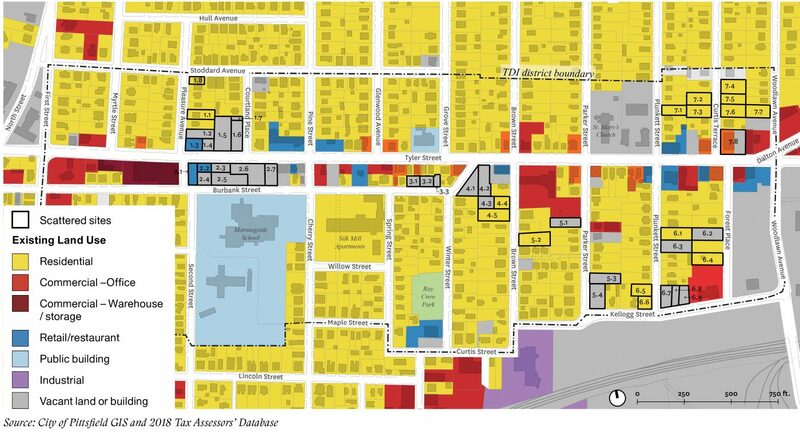 Stabilizing residential neighborhoods after decades of population loss and disinvestment is crucial to driving this renewed development interest to contribute positively to the city’s growth. 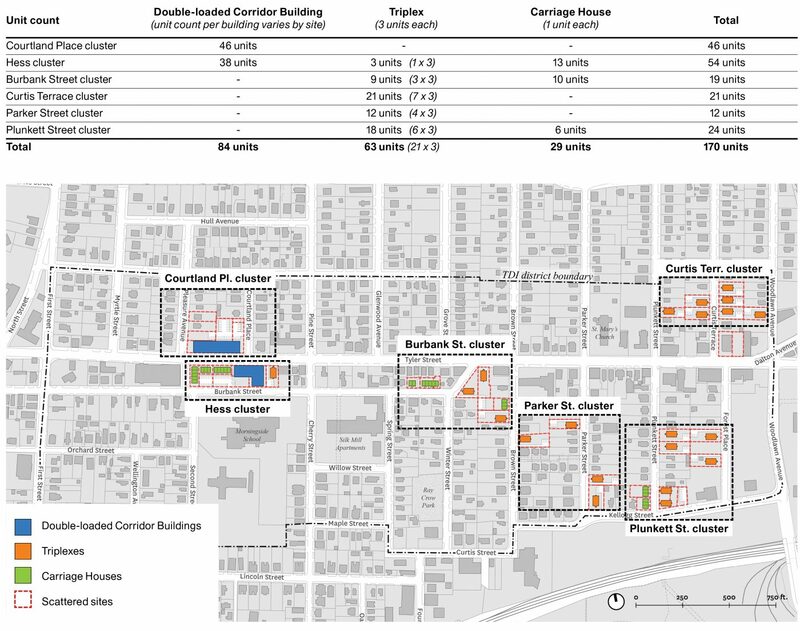 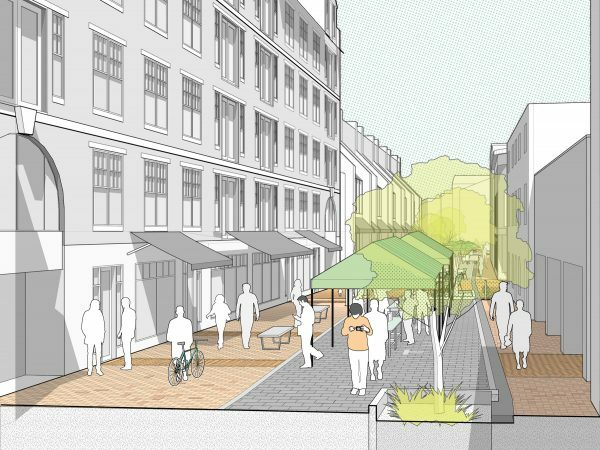 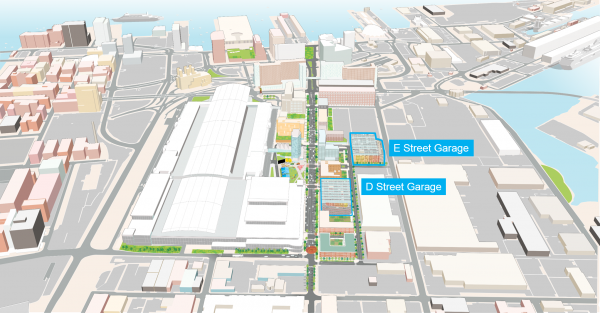 The Tyler Street District Plan creates a framework to guide new housing development in a neighborhood that it is best primed to have a broader citywide impact. 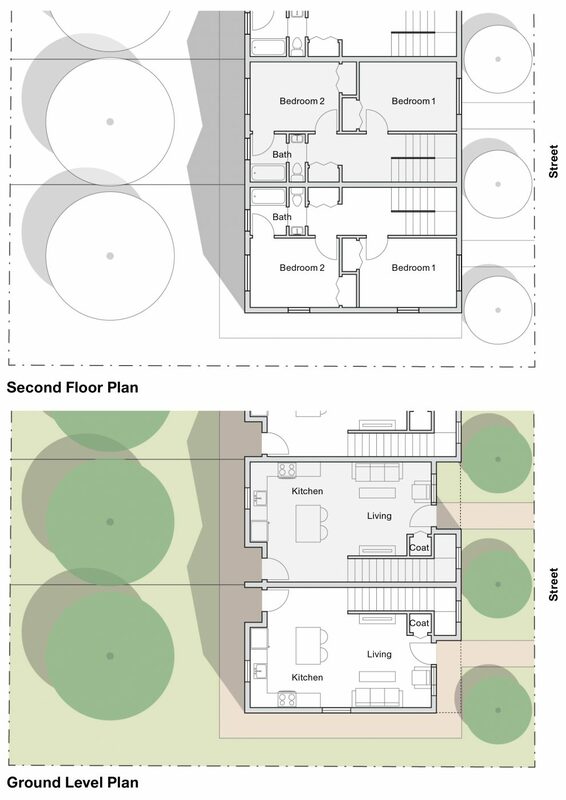 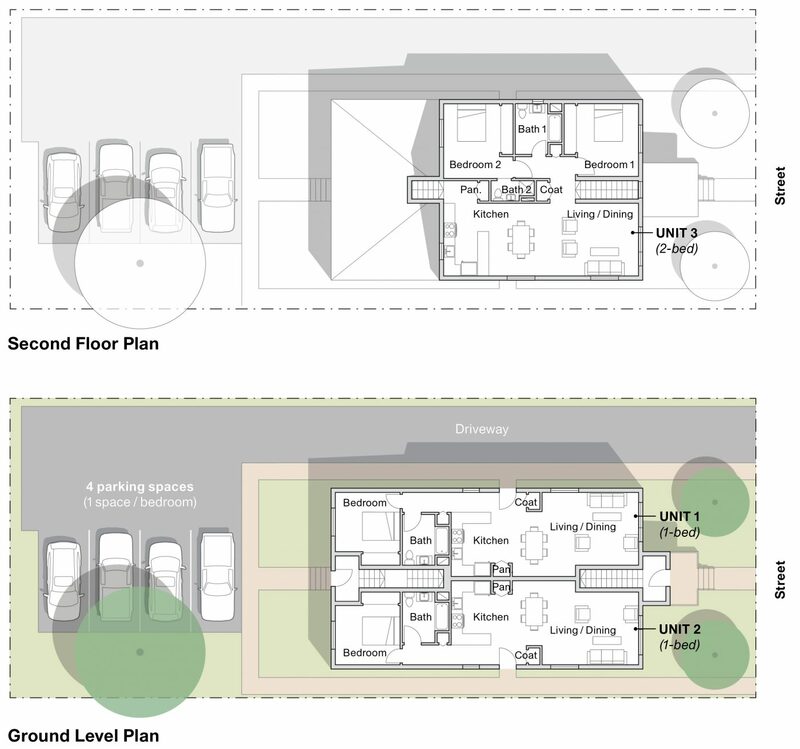 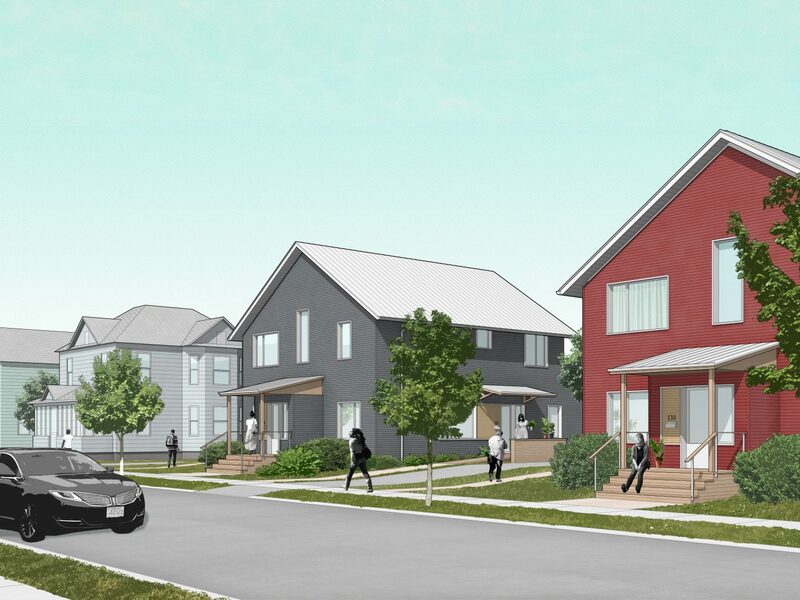 Informed by a parcel and land use analysis, we generated two new housing types, the Carriage House and the Triplex, designed to be compatible with the physical character of the neighborhood and size of parcels. 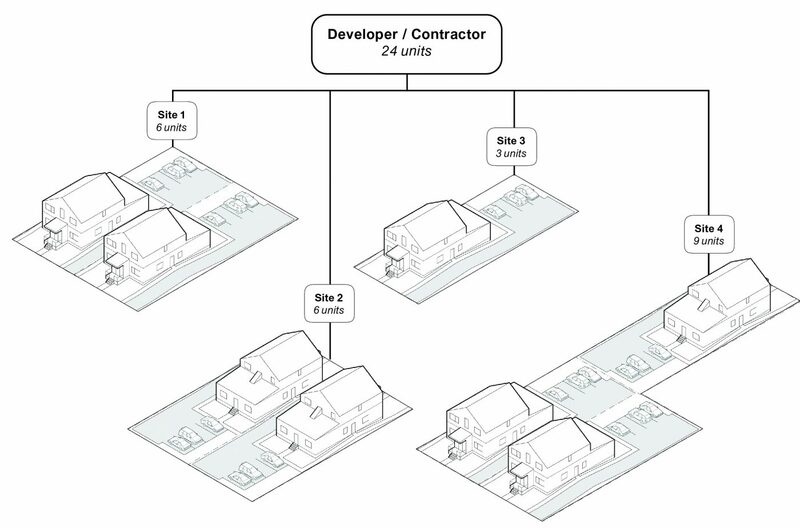 A single type/scattered site development approach was recommended in order to benefit from economies of scale, with at least 6-8 Triplexes or Carriage Houses constructed by a single developer/contractor. 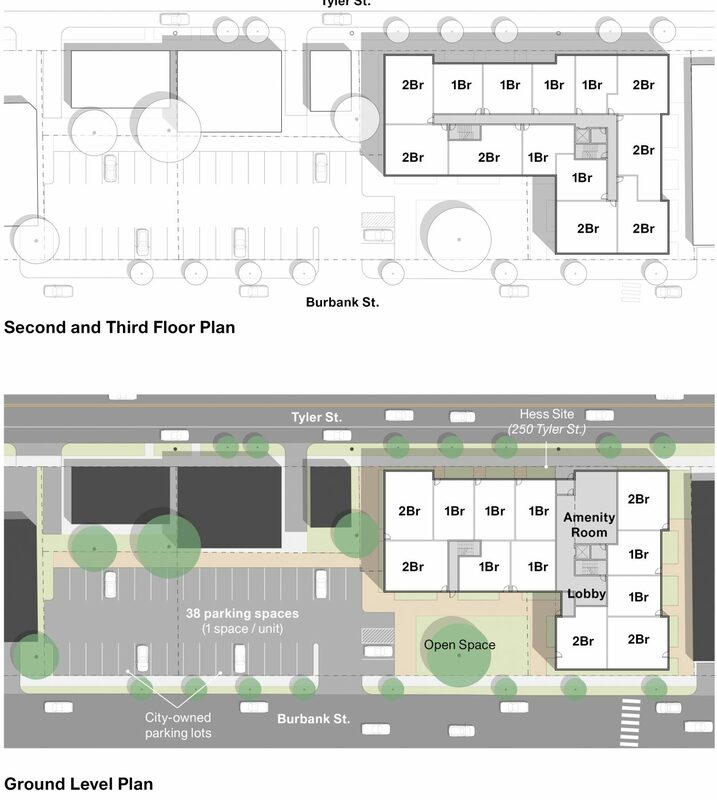 It is hoped that the logic of the development approach, the attractive yet easy-to-build building types, Pittsfield’s role as the lively urban center of the Berkshire region, the appeal of Tyler Street businesses as destinations, and the proximity of the Tyler Street TDI to major local employers will be a strong draw for the residential market and generate developer interest. 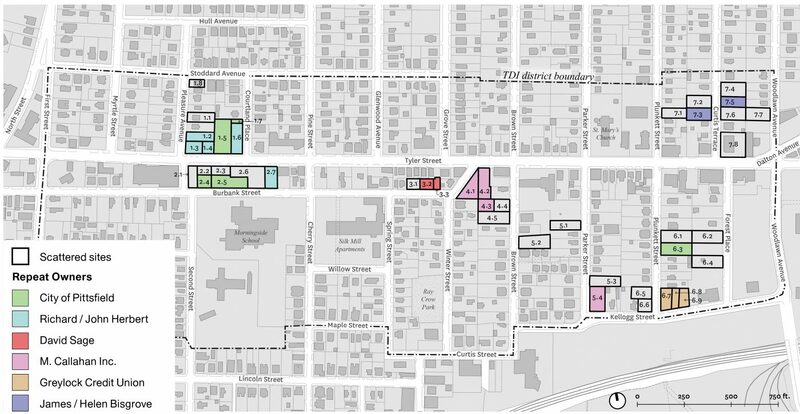 Our final report was designed to serve as marketing tool for the City and other stakeholders who would like to see infill development in the neighborhood, or who may be interested in doing such development.